From the Archive: Strike a Pose! 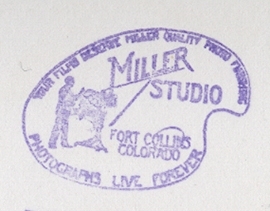 The Mark Miller photograph collection is truly a treasure trove at the Fort Collins Local History Archive. 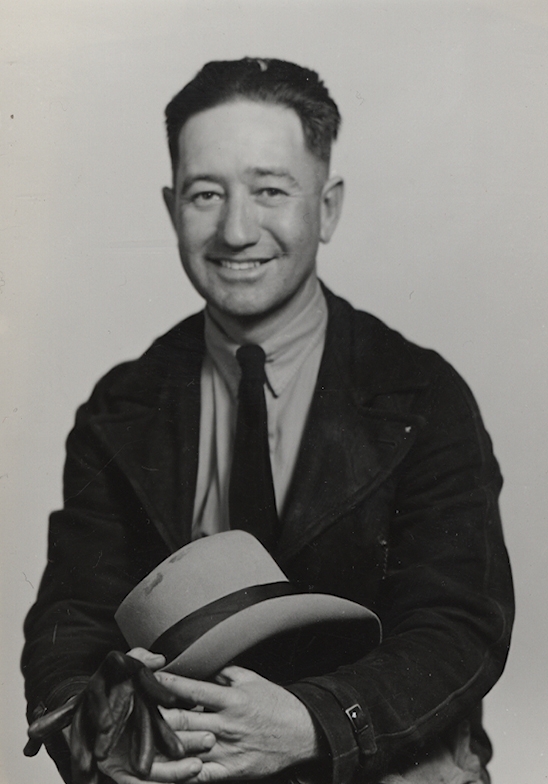 This collection of photographs taken by local photographer Mark Miller spans nearly six decades, beginning in 1912 when he started his photography business, and contains of over 77,000 prints and negatives of local scenery, buildings, events, and portraits of Fort Collins residents. 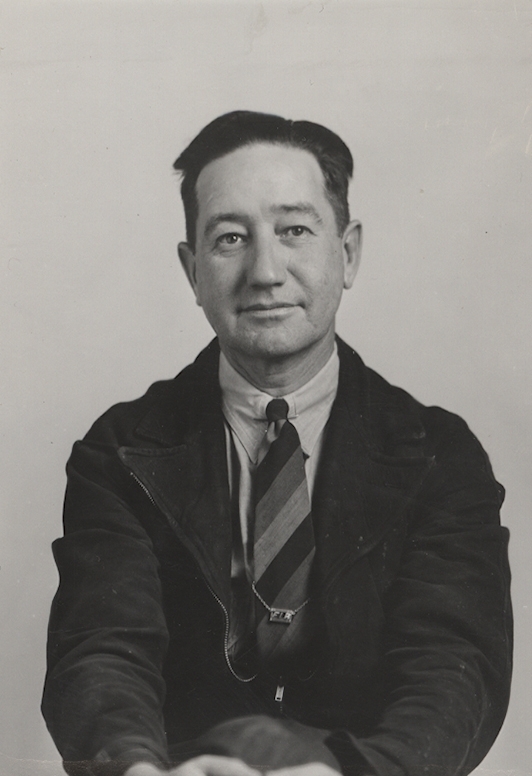 Here’s a triptych of Edmond L. Boulter from his studio session in 1938. Which one is your favorite? If you’d like to learn more about Mark Miller’s amazing and prolific career in Fort Collins, be sure to attend the Fort Collins Historical Society program on Tuesday, March 1st. 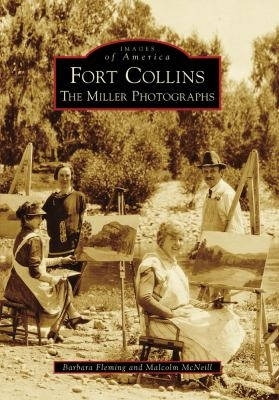 Authors Barbara Fleming and Mac McNeill will be discussing their 2009 book Fort Collins: The Miller Photographs. The program begins at 7:00 pm and takes place at the Webster House, located at 301 East Olive Street, right across the street from the Fort Collins Museum & Discovery Science Center. See you there! From the Archives: Happy Archives Month! That’s right, folks, we have our own official month! Each October, archives, museums, and libraries across the country celebrate American Archives Month, emphasizing the importance of historical documents, photographs, and other records. What better way to celebrate than visiting the Fort Collins Local History Archive? We’re a free, public facility that supports research and exploration of our community’s diverse heritage through photos, maps, files, and more. You can stop by the Archive during open hours (Tuesday through Friday 10-5, Saturday 10-12 and 12:30-5, and Sunday 12-5) or visit us on the web twenty-four hours a day! We’re also holding a special program in the Archive on Sunday, October 18 beginning at 1:00 to celebrate Archives Month. Local authors Barbara Fleming and Mac McNeil will be discussing how they used archival photographs and documents from the Fort Collins Local History Archive to create their book Fort Collins: The Miller Photographs. The book contains over 100 photos by prolific local photographer Mark Miller that trace years of Fort Collins and Northern Colorado history. Hope to see you there! This photograph by Mark Miller depicts Linden Street circa 1904. Can you find any familiar buildings? Our Curator of the Local History Archive, Lesley Drayton, recently helped authors Barbara Fleming and Malcolm McNeill with their book project about prolific photographer Mark Miller. 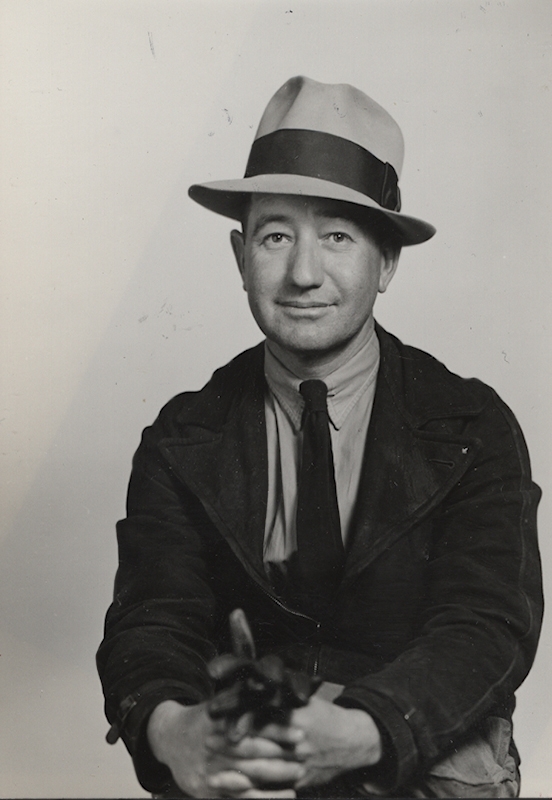 The archive holds some 70,000 of Miller’s negatives. Read about the book project in today’s Fort Collins Now, and meet the authors and watch a slide show of images they couldn’t get into the book at 6 p.m. this Friday, May 8, at Readers Cove.